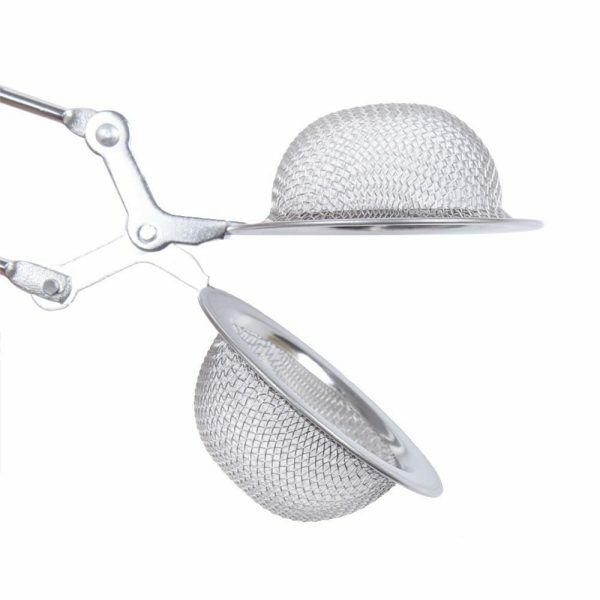 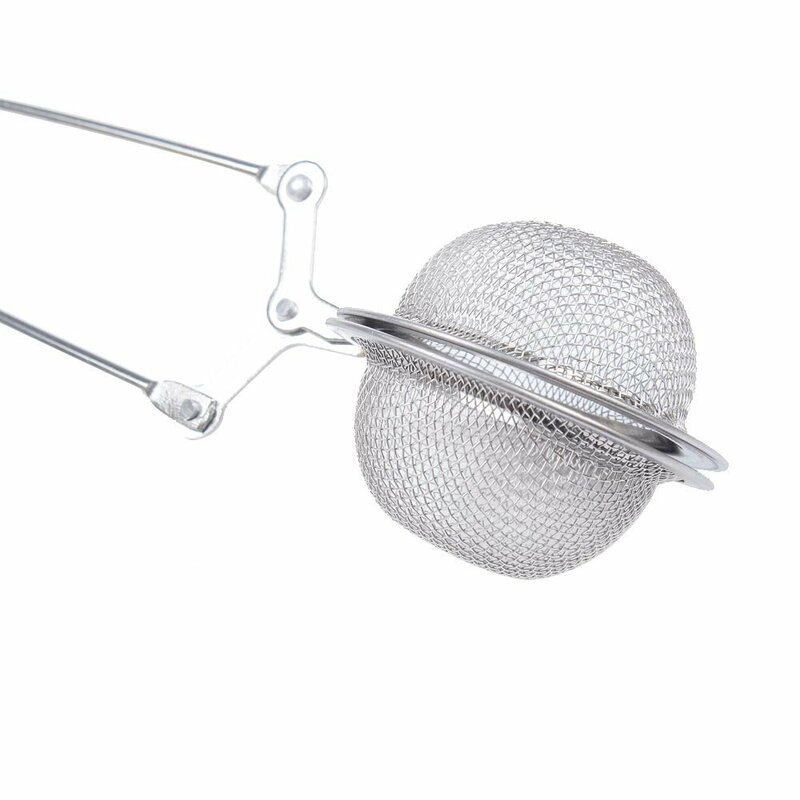 This stainless steel mesh ball infuser is equipped with an easy grip handle for simple use. 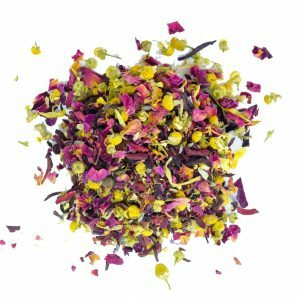 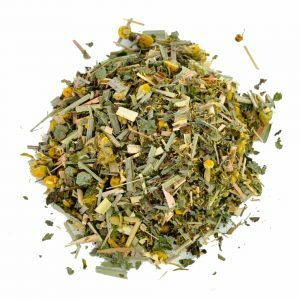 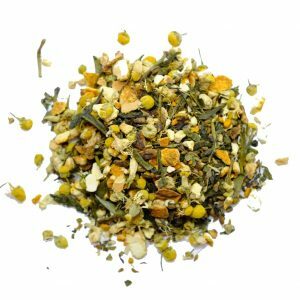 The perfect accessory to any loose leaf tea. 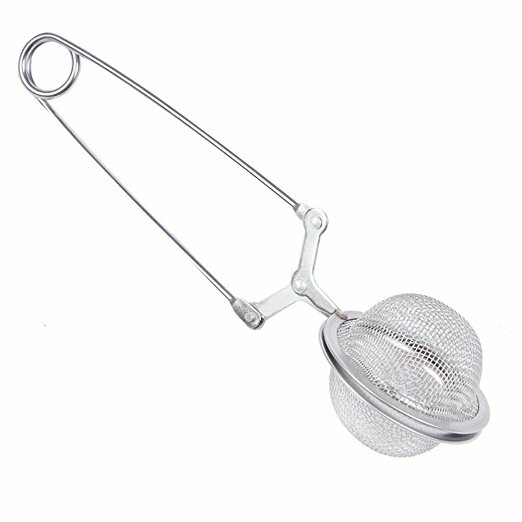 Add a heaped teaspoon of your tea of choice into the infuser and then place into your mug. 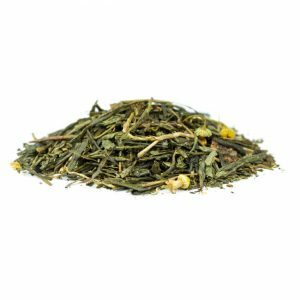 Leave to steep for the length of time that you prefer and then enjoy!